The SonicWALL TZ300 Capture ATP solution offers affordable protection for small businesses that need enterprise-level protection. branch offices and distributed enterprises need a solution that integrates with their corporate firewall. SonicWall TZ series firewalls share the same code base—and same protection—as our flagship SuperMassive next-generation firewalls. This simplifies remote site management, as every administrator sees the same user interface (UI). GMS enables network administrators to configure, monitor and manage remote SonicWall firewalls through a single pane of glass. 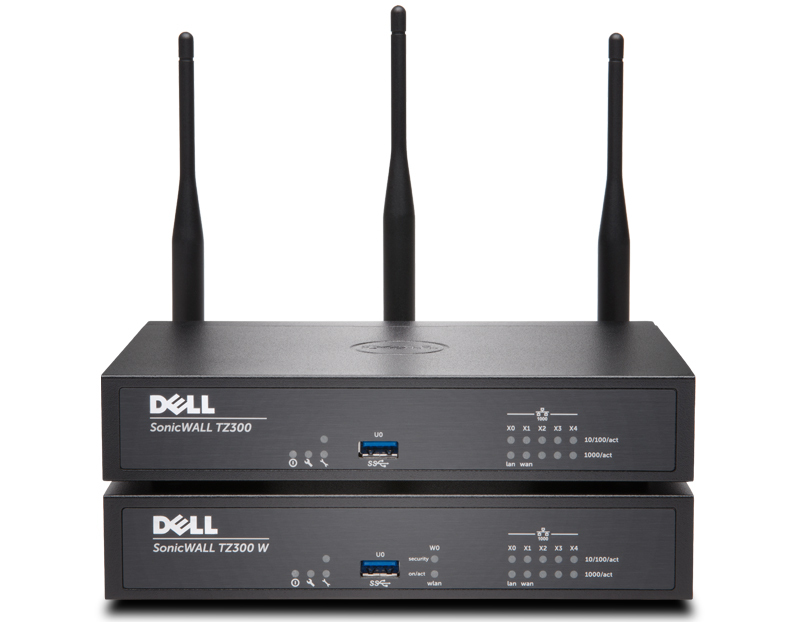 By adding high-speed, secure wireless, the SonicWall TZ series extends the protection perimeter to includecustomers and guests frequenting the retail site or remote office. Call Ronan, Paul or Shay on 01-8464200 for more information. ACS is one of Ireland’s leading SonicWALL official reseller in Connacht, Ulster, Munster and Leinster.